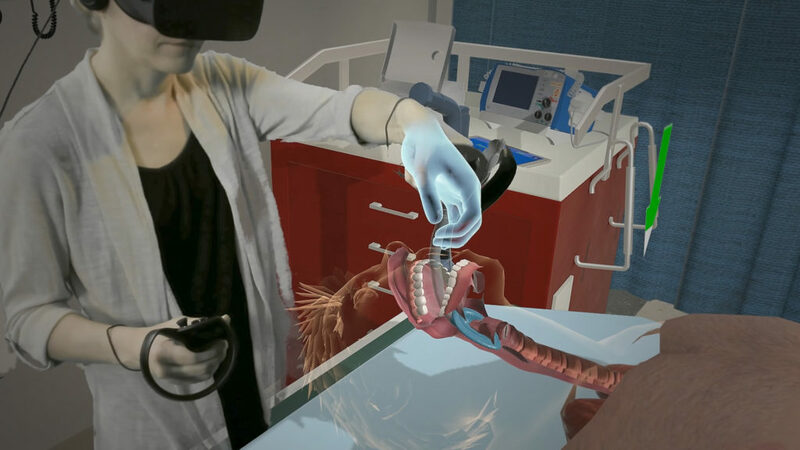 The IMSH 2018 Best in Show winner, VR Airway Lab training application was recently put to the test in a pilot study evaluating the feasibility and effectiveness of contemporary immersive virtual reality simulation (CIVRS). 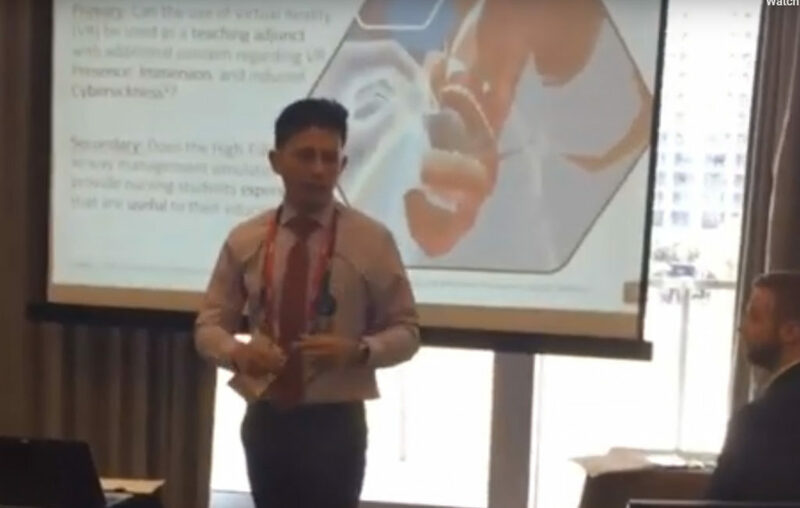 The study was presented at IMSH 2019 by Justin Khine, MD. 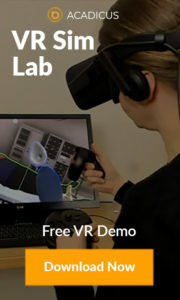 The study found VR simulation to be on par, if not better, than expected when compared to a traditional teaching lab environment. The study was conducted by Justin Khine, MD – Eric B. Bauman, PhD, FSSH, RN – Gregory E. Gilbert, EpD, MSPH, PStat – Angela Samosorn, MSN/Ed,RN – and Dee McGonigle, PhD, RN, CNE, FAAN, ANEF. 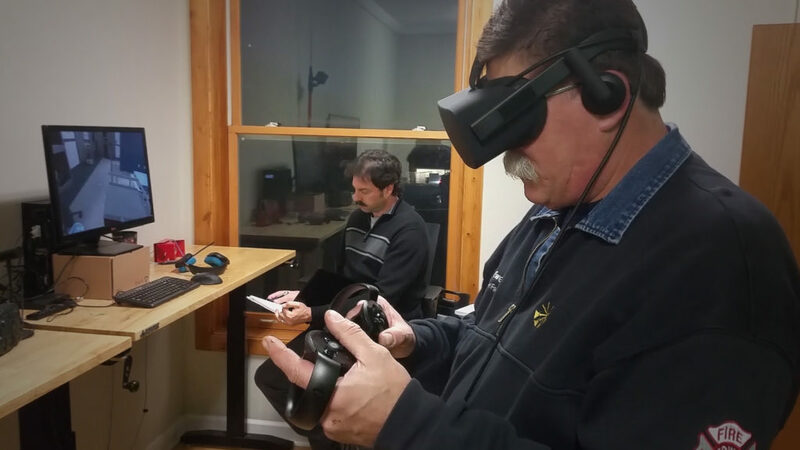 Faculty that took the VR training overwhelmingly felt it was a valuable and effective teaching tool. A large portion of faculty felt they should invest in VR technology at their institution. Almost no cyber sickness reported in the survey. A plurality of young learners said this was a valuable learning tool they would like to see investment in. These promising findings, along with other research on VR training that indicate people remember what they learn in VR longer, are exciting indicators of the power and potential of this technology.